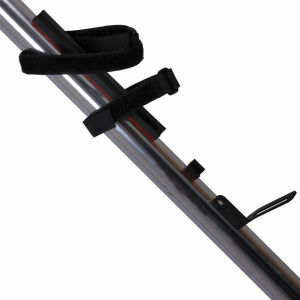 Speedfil have won many awards in product reviews over the years. When you try their product you begin to realise why. The attention to detail for products that work perfectly for time trial and triathlon is second to none. 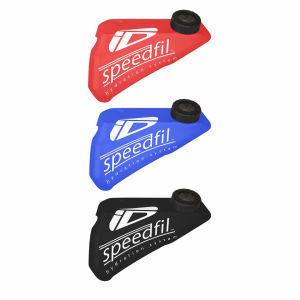 The speedfil range will help you stay hydrated whilst staying in your aero position.